Sung to the tune of Daft Punk’s Get Lucky. I was in the zone when I thought of this. 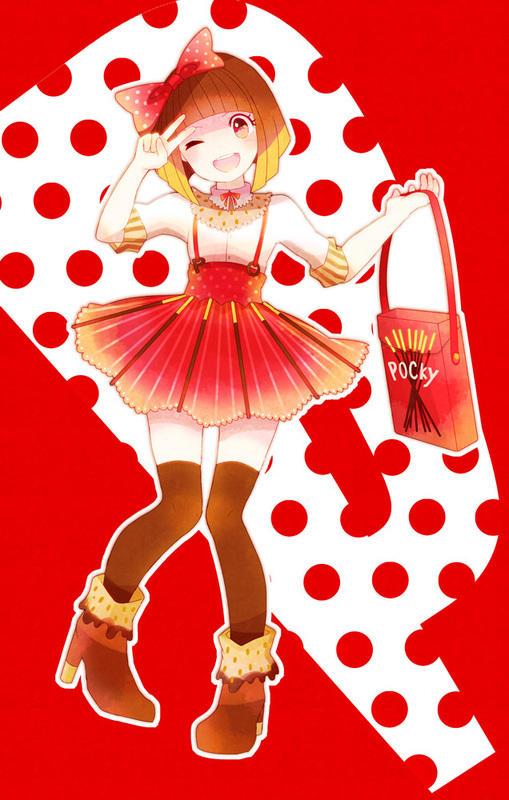 Cute Pocky girl by Clara’s favourite new artist Piyona on Pixiv.